 Nurture House exists to help parents and children in distress recapture the joy stolen by early neglect, trauma, anxiety, dysregulation, or a simple lack of connectedness. While children’s negative behaviors can seem to be the root cause of chaos in families, we believe revolution in families can occur when parents shift their paradigms and children get their underlying needs met. 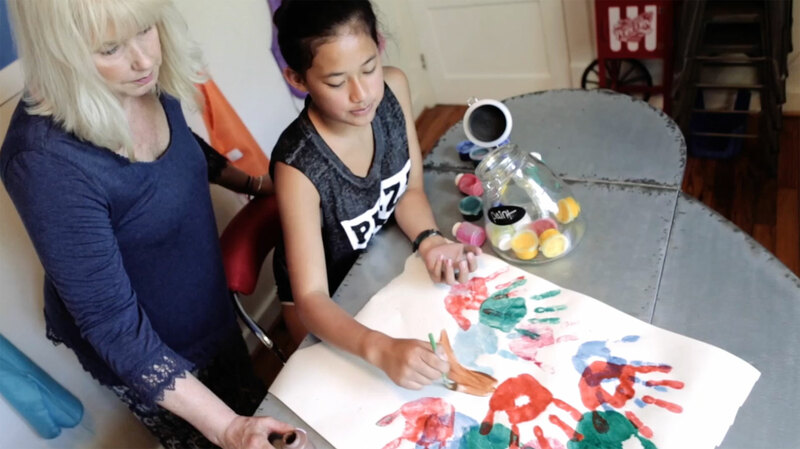 Nurture House is a uniquely designed treatment center that provides fun, developmentally sensitive spaces that make it easier for families to do the deep work of healing.